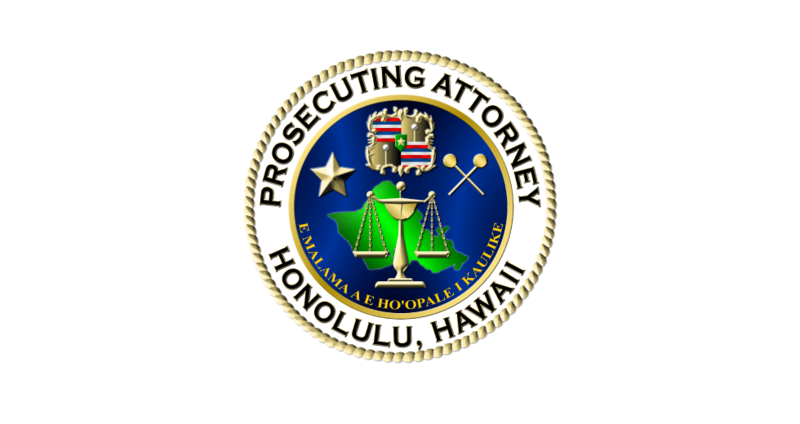 Prosecuting Attorney Keith M. Kaneshiro sent letters to chief executives officers of FanDuel and DraftKings demanding they immediately refrain from doing further business on Oahu. The Department of the Prosecuting Attorney hosted a week long trial advocacy training course for deputy prosecutors across the state. Derek Torres was sentenced to 10 years in prison for attempted assault in the first degree. Devon Keser pleaded no contest to charges of negligent homicide and negligent injury resulting from a vehicle crash that killed an 18-year-old woman on the H-1 Freeway in 2015. 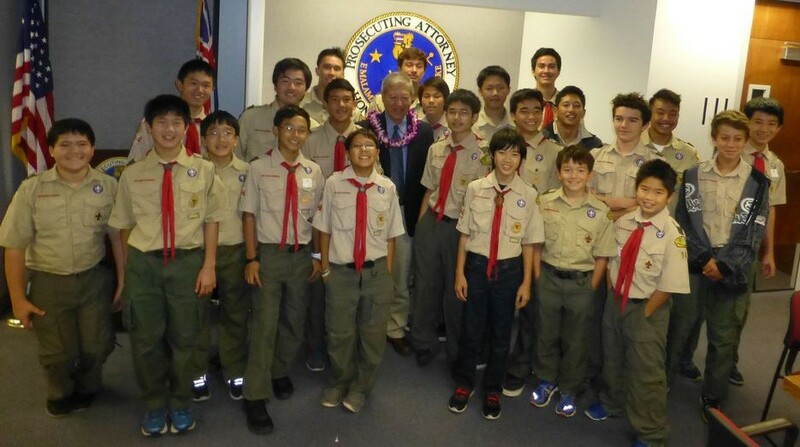 Members of the Boy Scout Troop 10 visited the Prosecutor’s Office to learn about the legal system and the role of law enforcement in the community. Matthew K. Chung sentenced to life in prison with the possibility of parole. He was found guilty for attempted murder in the second degree for shooting a man four times in the chest and arms.